Thinking of traveling to Saint Kitts and Nevis?, Your Passport will be the most important document you will be taking with you, it confirms your citizenship, I like to call it your World Citizenship Paper’s. It lets the world know that you are not from Alabama or California but you are a citizen of the United States, Germany or Brazil. A passport will be your best form of Identification when you are traveling. It is widely used when entering countries, checking into Hotels, you most likely will be asked to fill out a police card listing name, passport number, destination, reasons for traveling and a local address. 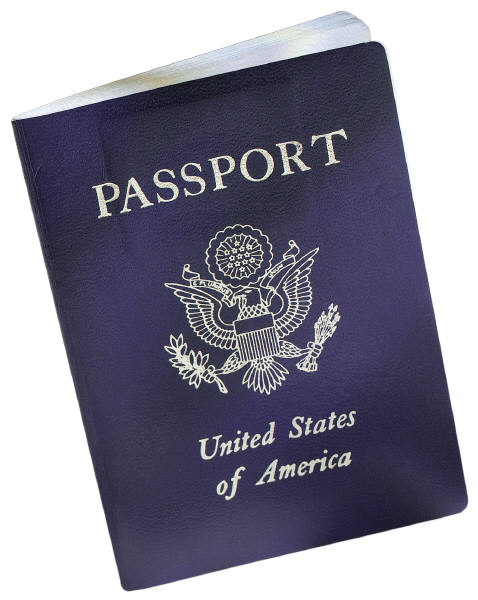 The State Department's Passport Bureau will have the information on obtaining a new or renewal passport. Many countries will require that the passport is valid for least 6 months after departure date from said country. Certain countries will require in addition to a Passport a Visa; some require a tourist visa while others will require a work visa. Every country has different requirements. When I was flying to France I had to have a work Visa since I was a pilot flying into France, while at the time, if you were vacationing in France you did not need a tourist visa. Some countries will require a Visa for certain citizens; Brazil is an example that requires Visas for citizens of the United States only because the United States requires Visas from Brazilian citizens. Visas are available from the Embassy or Consulate of the country that you will be traveling to. Passport valid for six months after the intended length of stay required by all nationals referred to in the chart above. Canadian Nationals and US citizens who can provide proof of citizenship. Citizens of Portugal require a visa as well as citizens of Ireland and Luxembourg and should contact with the embassy for the latest requirements. Cruise ship passengers do not require a visa provided they are in St Kitts and Nevis for under 24 hours. Tel: (212) 535 1234 or 1 800 582 6208. Tel: 1 866 556 3847. Opening hours: Mon-Thurs 1000-1730, Fri 1000-1700. Tel: (01420) 520 810 or 0870 200 1314. Copyright 2007-2011 Beachcomber Pete All Rights reserved.